Todd Cochran founded Cochran Landscape Management, Inc over a decade ago. In that time he has been working all around SC, including landscaping Simpsonville properties. Before that he earned his degree in Horticulture from Clemson and then spent roughly ten years in the landscaping industry. Todd realized that he could provide something other companies were lacking, quality service to the client. Our landscaping methods are backed by a high level of education and commitment to providing the best landscape design. We also aim to execute our designs as flawlessly as possible, making the landscaping process as unobtrusive as possible for our clients. You need quality landscaping Simpsonville residents, call Cochran! This page contains a lot of our landscaping services, but check out our Full service pages on Irrigation and Lawn Maintenance as well. 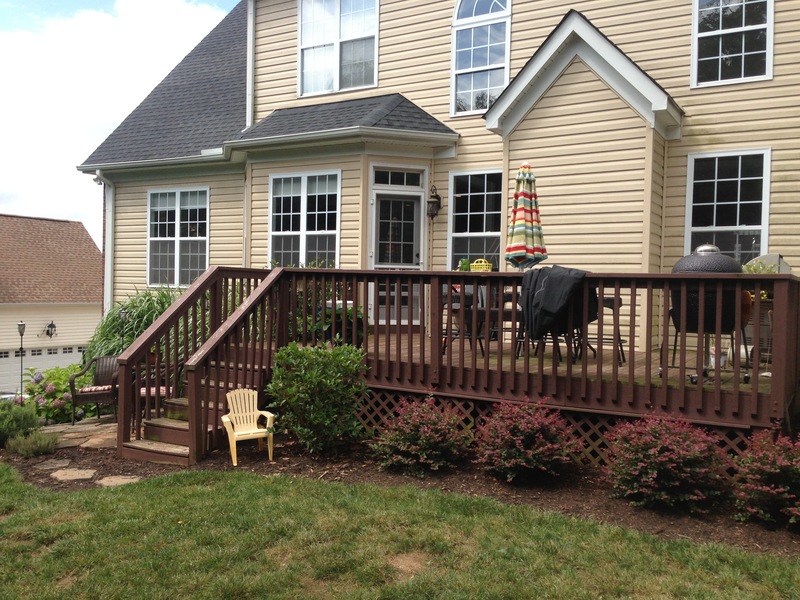 We create quality, custom landscape design for Simpsonville residents and businesses. The design process is crucial for a quality landscaping job. The design is the blueprint. We have experienced landscapers that will walk through the whole design process with you. Water features bring an element of relaxtion, luxury, and beauty to almost any landscape. Thanks to the availability of water feature choices, and the advancements in water use efficiency water features are more affordable than ever. Call us today and ask about how we can help with landscaping Simpsonville homes and businesses. Maybe you want a more natural water feature in your yard. Something along the lines of a Koi Pond or a bamboo waterfall. Ponds and Waterfalls bring a subtle level of relaxation that will take your landscaping to another level. There are a number of reasons to install outdoor lighting to your Simpsonville landscape, but it will always make your landscaping look more beautiful. Outdoor lighting is more affordable than ever with new technology and low voltage lighting options. If you have always wanted your beautiful landscape to be visible at night, give us a call and we can discuss landscape lighting options that work for you! We have been landscaping Simpsonville, SC properties for over a decade. It is unquestionable that installing landscape lighting on your property will make it more beautiful. Landscape lighting will also make your property more secure from trespassers by illuminating windows or dark places on your property. Click here for quality information on landscaping basics.